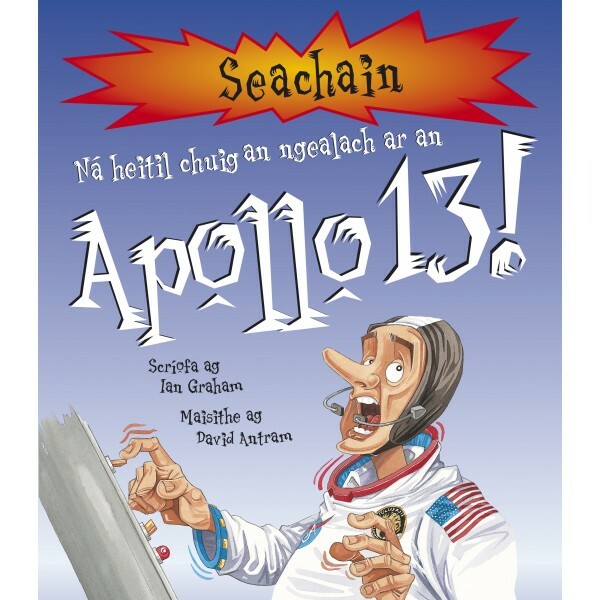 Ná heitil chuig an ngealach ar Apollo 13! 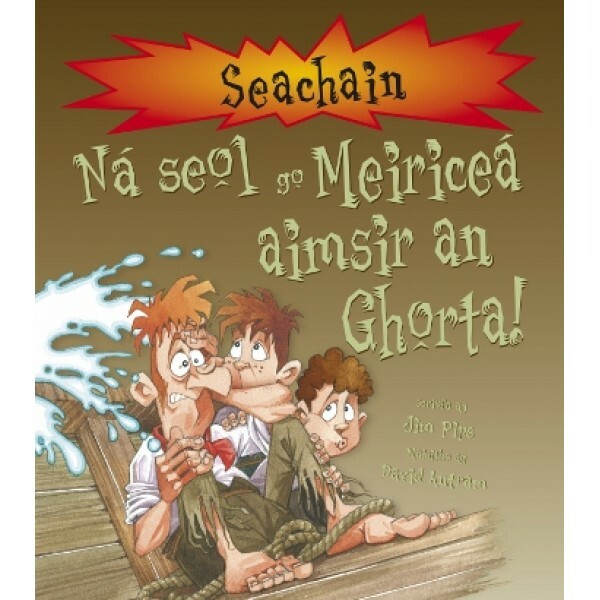 Ná glac páirt i gcluichí Oilimpeacha na Sean-Ghréige! 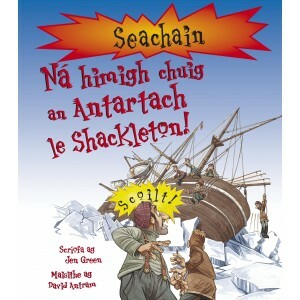 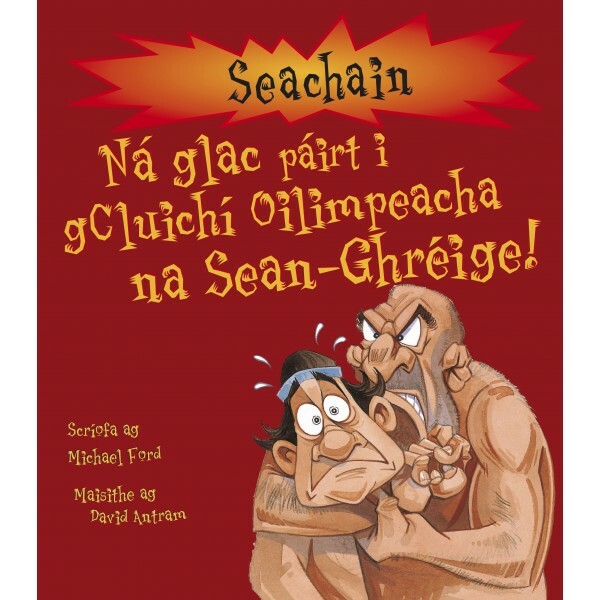 Ná himigh chuid an Antartach le Shackleton!